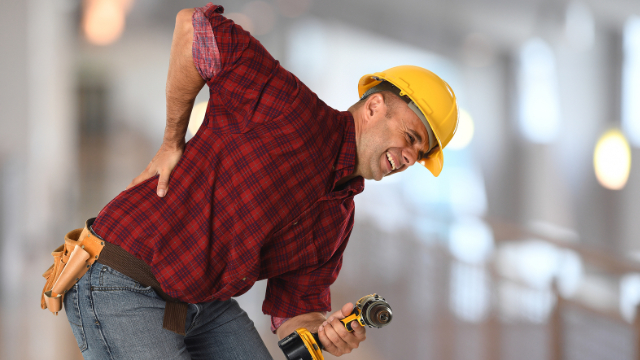 There are very few guarantees in life but chances are youâll experience back pain at some point in your lifetime, as about 8 out of 10 people will deal with it at least once. The type of back pain you may experience will depend on your age, habits, and health, and itâs important to realize that some cases can be avoided while others are completely out of your control. Most of these cases are due to strains and sprains of the muscles and ligaments of the back, which can occur either from a single injury or over time after continuing to abuse the back. In particular, children that participate in various sports year-round without enough time to recover may have a higher risk for injuries like back pain. Thereâs also been an increase in adolescent back pain related to being overweight, as the extra weight puts stress on the immature spine and throws off posture, which causes the lower back to work harder to stay upright.